Aveda Dry Remedy Shampoo provides extraordinary moisture and suppleness to instantly transform even the driest most brittle hair without weighing it down. This concentrated shampoo will drench your hair with moisture. 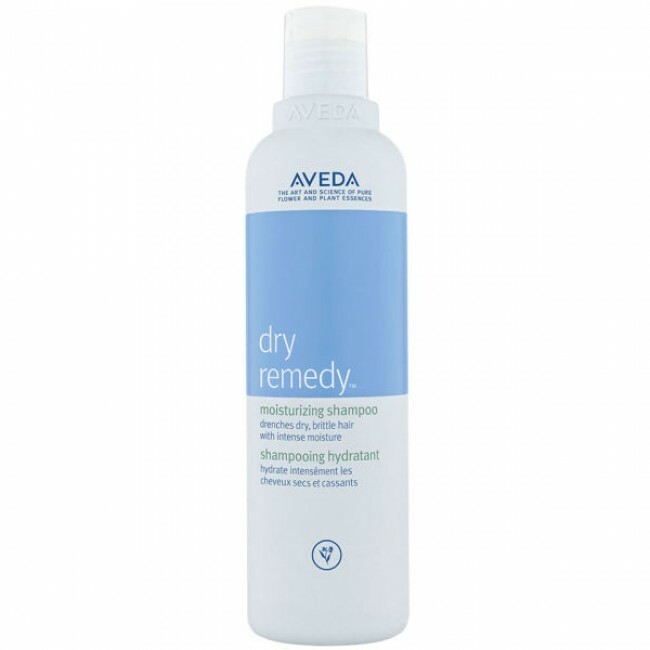 Restore your hairs suppleness and manageability with Aveda Dry Remedy Shampoo. Ideal for daily use to replenish moisture, its new deep moisture complex and clinically proven blend of buriti oil, pomegranate and palm-derived conditioners penetrate the hair for maximum effect.